Dailybuzz.ch: Man Burns Down House Using Lighter And Spray Paint To Kill Spider!!! 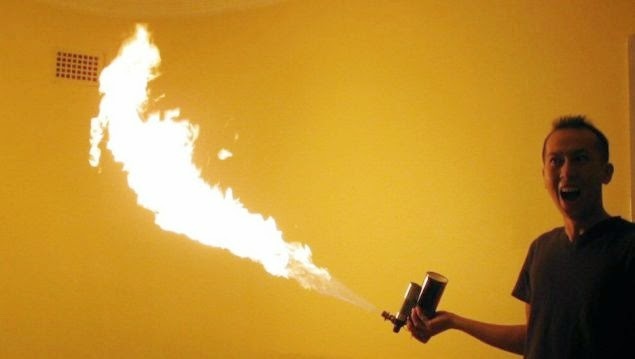 Man Burns Down House Using Lighter And Spray Paint To Kill Spider!!! 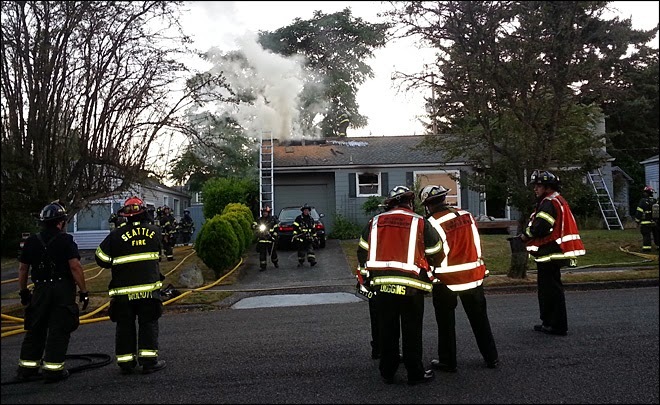 A Seattle man burned his house down last night after bringing a gun to a knife fight with a small pest on his wall. More specifically: he brought a flamethrower to a fight with a spider. The man saw his foe in the laundry room and went after it with a lighter and a can of spray paint, KOMO reports. By the time the fire department put out the blaze that ensued, it had caused $40,000 in damages to the house and $20,000 to property inside. Firefighters had to work from a distance because there may have been ammunition in the house. Somehow, MacGyver and his roommate escaped from the burning home unscathed. According to KOMO, however, "it's unclear if the spider survived."